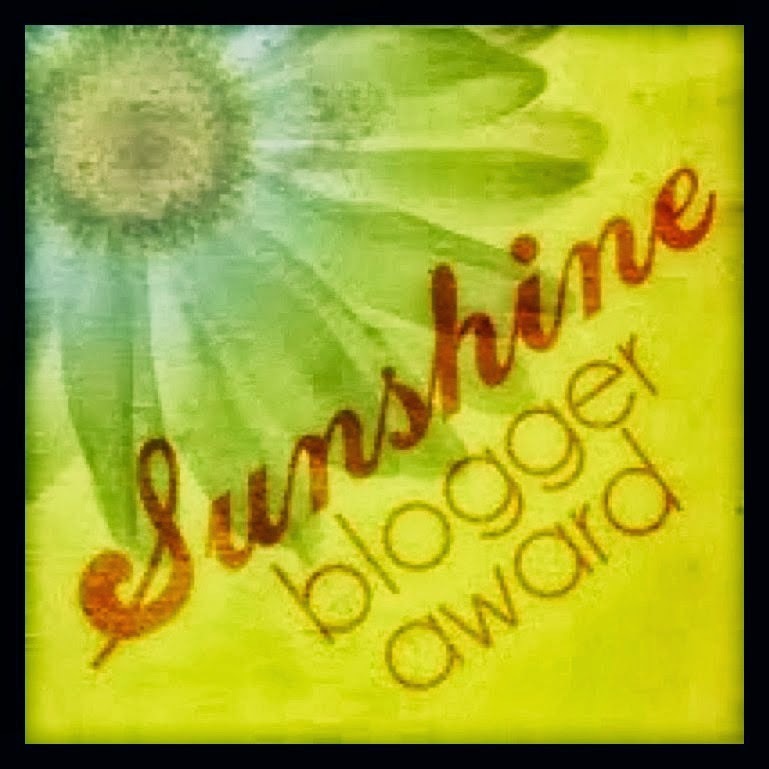 Thank you so much to Ash from The Rolly Chair for nominating me for a Sunshine Blogger Award! This past Friday I was having a bit of a stressful day and when I read her comment saying she had nominated me, my face lit up and I felt so excited! Hurray! 4. Make up 11 questions for your nominees to answer. 1. I love RUNNING! My goal is run a marathon before I die. I always give up on my training and have only gotten up to running 18 miles (well, that was about 4 years ago now) and then start freaking out about how far 26 miles seems! 2. I am a nickname magnet. As a kid my family had a million nicknames for me, my friends always call me something other than my real name, and now that I’m working in a school, oh boy! It’s totally gotten worse! Ms. KitKat, Ms. KK, Ms. Cee lo Green, Special K, Super K, K Squared…honestly at first I was all “My name’s Ms. K or Ms. Kehoegreen” but now I’ve just given up. 3. I never watch TV. Although, that’s not to say I never go on YouTube or Hulu! But I never sit down in front of a TV and just watch…and watch. Just not my style. 4. I hate beans, except garbanzo beans and soybeans. All other beans I think are really, really gross. 5. I have really long hair and always have and always will. Someone the other day asked me if it would be more professional to have short hair. I tried not to be offended and said “Nope! My long hair is me!” I also happen to be 5’ 10”. Yes I stand out a bit. 6. In all my life I have missed a total of 10 days of school: five in first grade when I had chicken pox and five in seventh grade when I had the flu. I actually got a Perfect Attendance Award in high school, nerd that I was. This carried to college where I never missed one of my classes, even the 8 am ones or the ones that went till 10 at night. Now at work, I’m still the same way! I see no reason to not be there if I can’t. It helps that I usually don’t get that sick (and I don’t have any kids!). 9. I almost never wear matching socks. In fact right now, they don’t match AND they’re inside out! 10. I work in the same middle school where I went to middle school. Yes it can be awkward at times, but it’s actually pretty amazing to get to know teachers I had on a more personal level and just see how everyone is human. Plus being able to go back and work with teachers I loved? It’s the best. 11. I almost never drink coffee but when I do, I drink it black and have to drink it before 11 am or else I’m up till 2 in the morning! It seriously affects my system that much. 1. What's the last good book that you've read? This is a HARD one since I read a lot. I’m going to have to say…Hope Solo’s memoir, My Story? Parts of it made me cry, parts made me smile, and parts made me laugh. 2. What's your favorite flavor of ice cream? I LOVE ice cream! Weird fact #1: I only eat vegan ice cream. I would have to say my go to is Cookie Dough although my ultimate is Turtle Trails but my grocery store sadly doesn’t carry vegan Turtle Trails anymore. Dogs! Although kittens are cute, dogs are more companions. I do have to clarify though: I prefer big dogs such as golden retrievers, Labradors and St. Bernard’s. I do NOT like yappy dogs. Weird fact #2: I’m actually slightly scared of dogs! When I was a kid, I was TERRIFIED of them. Now running through neighborhoods, it’s inevitable I have to deal them and I’ve worked to overcome my fear. 4. What subject are you least comfortable teaching? Why? If this had been three years ago, I would have said math, but with student teaching and my current job, I’ve learned a lot, and learned to love math. I guess I would have to say... FCS (Family Consumer Science). Although I love sewing, baking, and cooking, I’m horrible at them all and would never be able to model it for the students. 5. What will always put a smile on your face? A great song, finding out happy news, a really good joke. 6. How often do you cook? Not that often! I should do it more but like I said in 4, that’s not my strong suit. 7. Do you watch the Olympics? I didn’t! This might seem weird since I consider myself athletic, but up in my random facts, I mentioned how I don’t watch TV. This holds true even if it’s something like the Olympics. I’d rather look something specifically up or read about the athletes. 8. 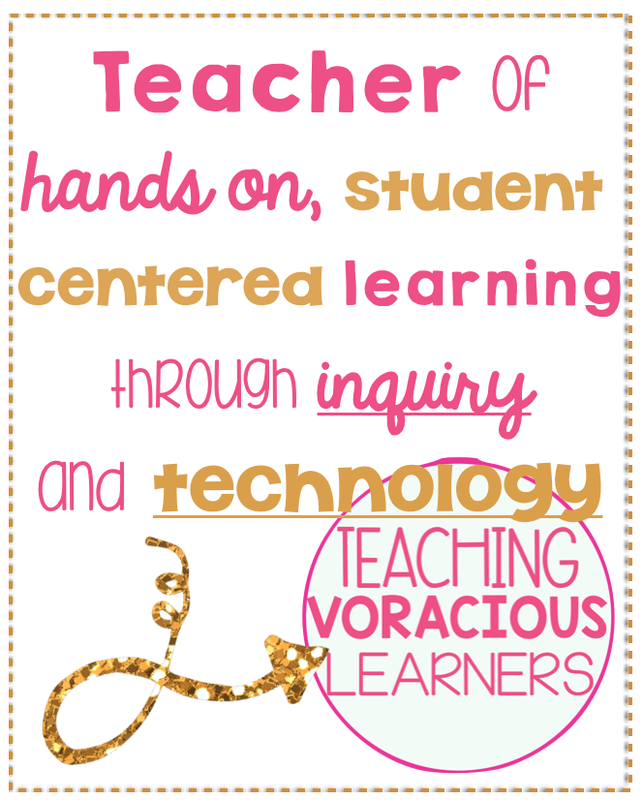 Do you type or hand-write your lesson plans? Type! Then make annotations all over them once they’re printed! 9. Have you ever used a sick day to do something fun? What did you do? 10. How do you de-stress? Running. Reading. Writing. The three R (sounds). 11. If you weren't in education and money didn't matter, what "job" would you want? I would love to do something SUPER adventurous, like surf all day and make clothing at night. I think I would just be a wanderer and some days write, some days surf, some days travel. It would definitely be a creative pursuit, probably a bunch at once so I didn't get bored. 1. If it was your birthday and you could do ANYTHING you want, what would it be? 2. What’s your #1 favorite book? 3. If you could play any sport, what could it be? 4. Could you not watch TV for one month? 5. Who is your biggest role model in life? 6. What are your nicknames? 7. What did you want to do with your life when you were 7? 9. If you had to wear pants or a dress for the rest of your life, which would you choose? 10. 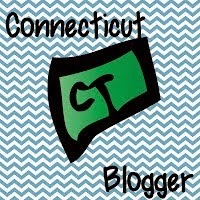 Why do you think there are SO many women teacher bloggers but not a lot of men? 11. What or who made you want to teach or work with children? I did a marathon through Team in Training and the longest run we did pre-race was 18 or 20. Stick with it, girl! You can do it! I enjoyed learning more about you, your socks, and your passion for the 3 R sounds! Thank you for the words of encouragement! As it gets warmer, I'm going to try and get out there more often. Thank you!! You're a sweetheart!! Katie - thank you again so much for nominating me! My post is up on my blog now. I'm so humbled and grateful for your kind words! You're welcome! You deserve it! Thank You for the nomination! It was so kind.